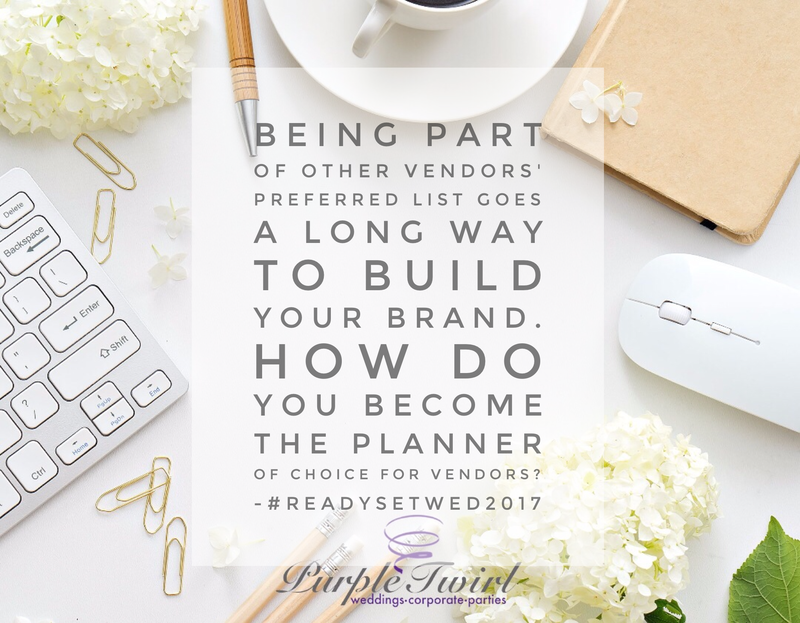 Purple Twirl | Attend #ReadySetPlan2017 for FREE!! 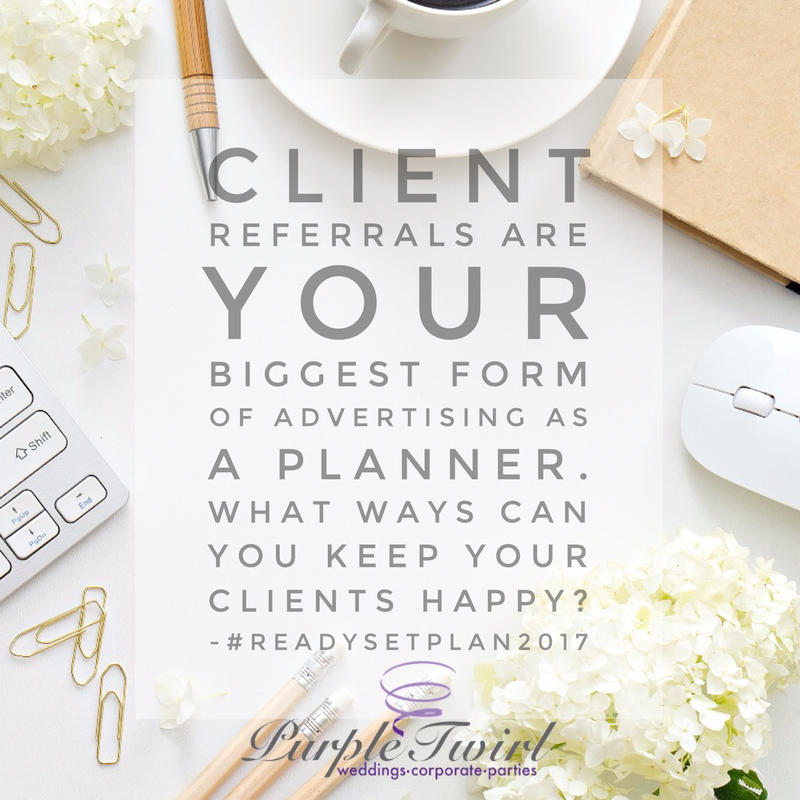 14 Aug Attend #ReadySetPlan2017 for FREE!! Gooooood evening Twirlies!!! Hope everyone’s having a fabulous week so far. I’m absolutely loving the August weather. People are smiley & happier when the weather is nice. Anyone notice that too? 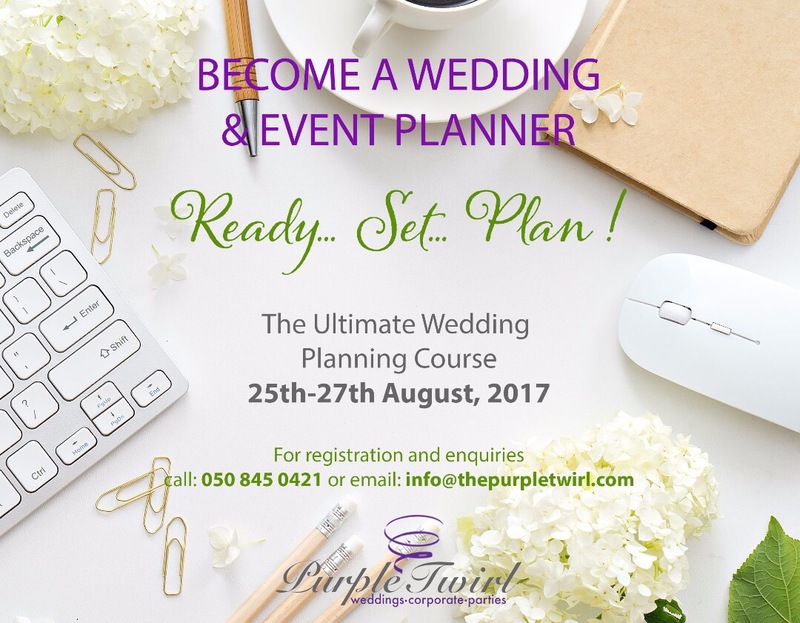 So we have just a few days to go for #readysetplan2017 and I just wanted to update you guys on the awesome offer we have for one lucky, passionate event planner. One lucky person will have their tuition fee waived for the 3 day course from 25th to 27th August 2017!!! 5. Photograph with the most likes wins! Winner will be announced Monday 21st August 2017. There will be industry and business experts with several Q&A sessions and breakout sessions for practical lessons. 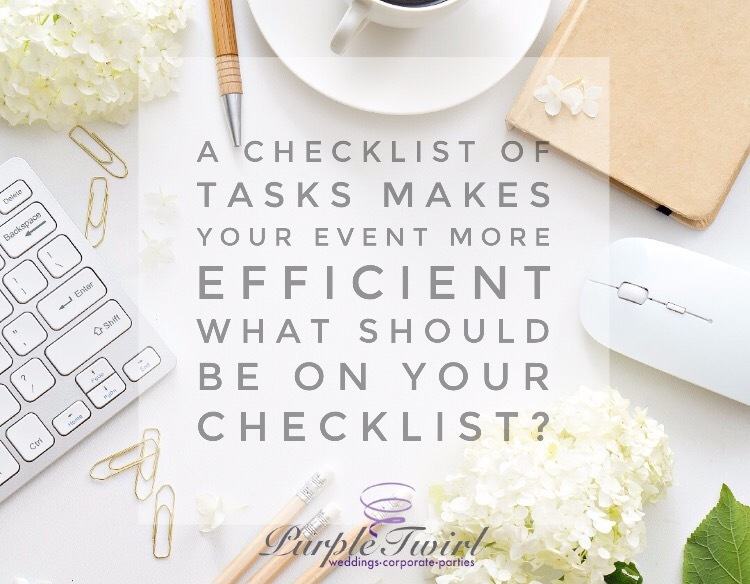 Candidates will also get a chance to work with Purple Twirl Events and interact with industry experts. It’ll be a packed 3 day session with lots to learn and I’m really looking forward to meeting everyone signed up for the event!! 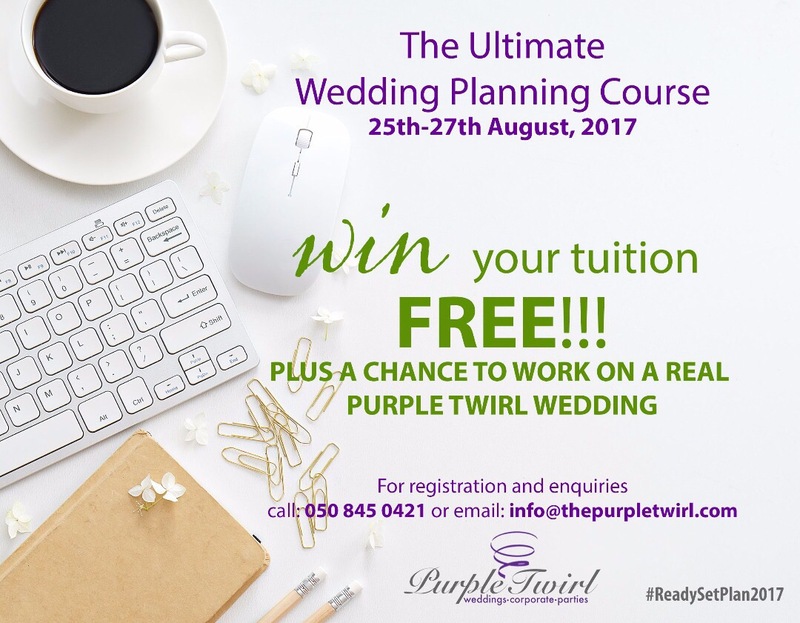 We have a few more slots available so kindly call 050 845 0421 or email info@thepurpletwirl.com to register today!